DEC PROJECT NEW WEBSITE | who's that knocking...? 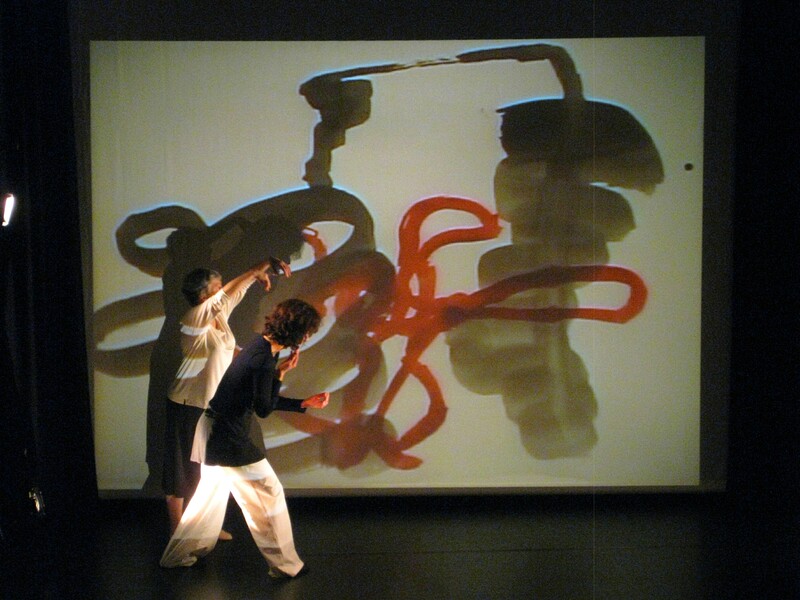 This entry was posted in dance, butoh, movement, diary, music and tagged butoh, Cafe Reason, collaborations, composition, contemporary dance, dance, drawing, experiment, experimental music, improvisation, meaninglessness, movement, music, oxford, oxford improvisers. Bookmark the permalink.